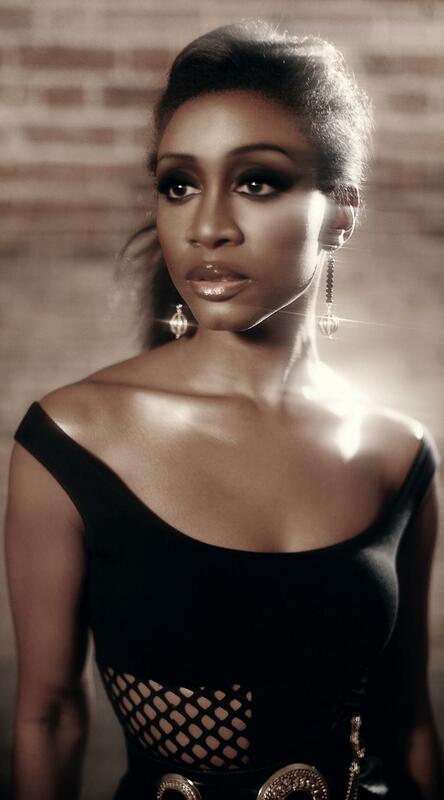 Soul Food | News | Catch BEVERLEY KNIGHT live in the UK this summer! Beverley Knight is hitting the road over the summer period, in between working on new songs and preparing for her upcoming nuptials! The BT RIVER OF MUSIC festival on July 22nd, a ‘double headliner’ along with Jools Holland, in the spectacular setting of Somerset House in central London. The festival takes place the weekend before the Olympic opening ceremony and celebrates global rhythm and song and some surprise special guests will be joining Beverley on stage. Gonna be a great series of shows!